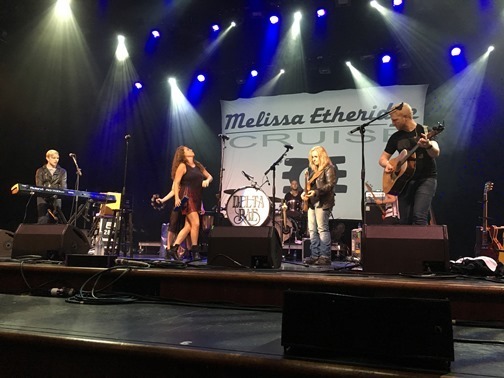 You are here: Home / News / Cruise With Melissa in 2018! 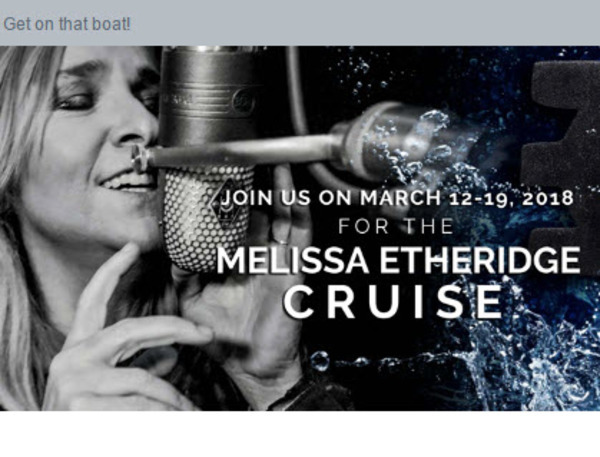 Cruise With Melissa in 2018! Yes it’s true! We’re cruising again! March 12th 2018, from Ft. Lauderdale, Florida to the Caribbean and back. Seven days of music, fun, talk... The first time was a blast and we're going bigger and better for round two. MEIN members - if you didn't book your cabin last week, you get 24 hours remaining to book before the general public! Use the code ME18FC when booking to receive first access to cabins. Need some convincing? Read about the 2016 cruise.